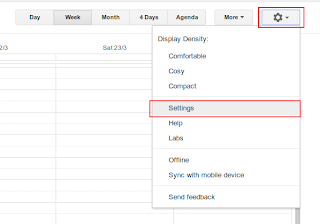 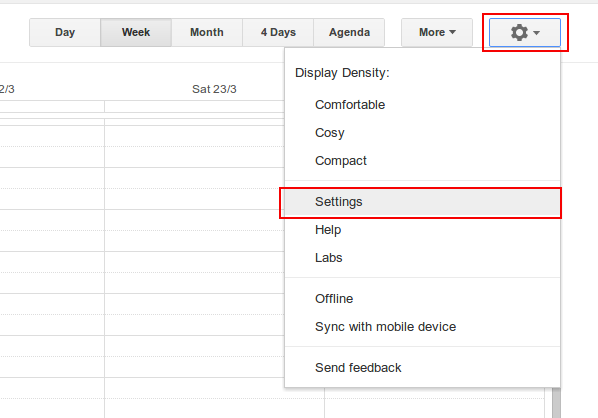 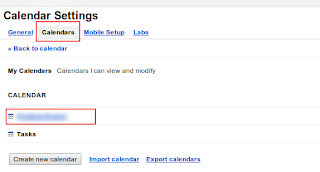 Are you tired of logging in into the Google Calendar website and then manage your events ( unless, of course, you own an Android device - as far as i know ) ? 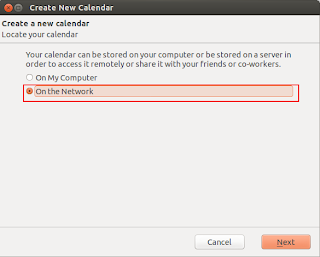 You can synchronize your Google Calendar with Thunderbird so that every time you need not login into the Google Calendar to see your events. 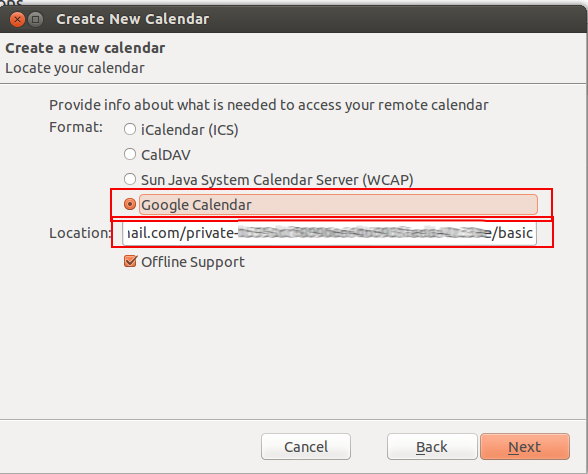 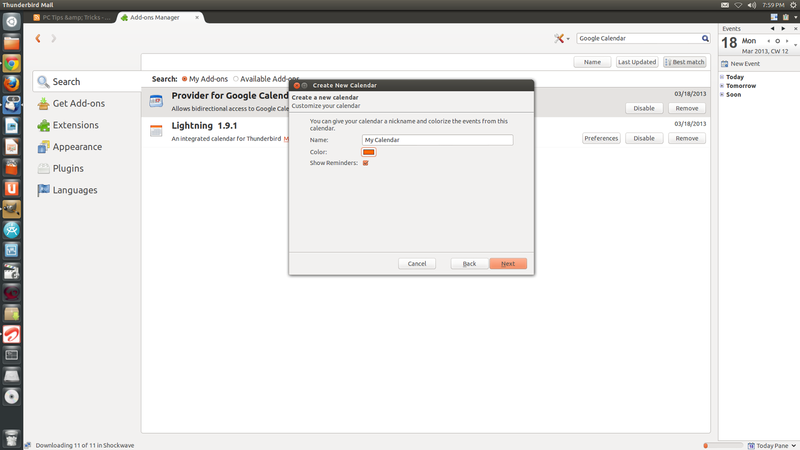 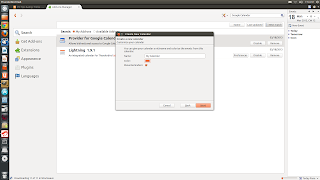 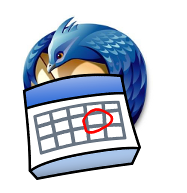 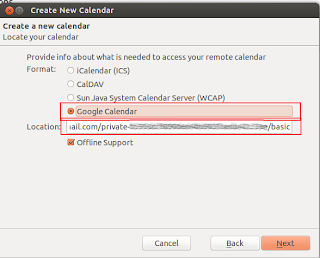 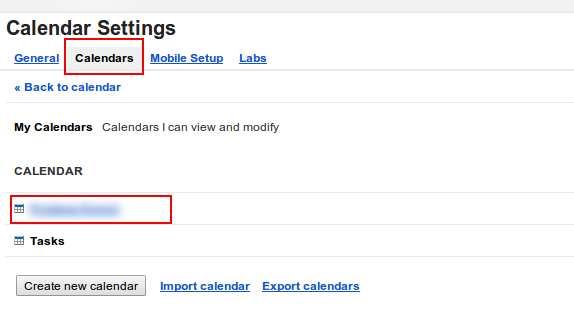 Then click on the Calendar icon at the right top of Thunderbird and select the calendar you just created. 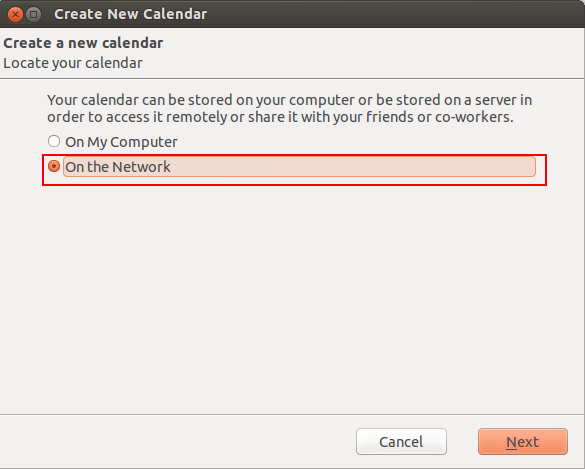 Now you can manage the events from the thunderbird itself.